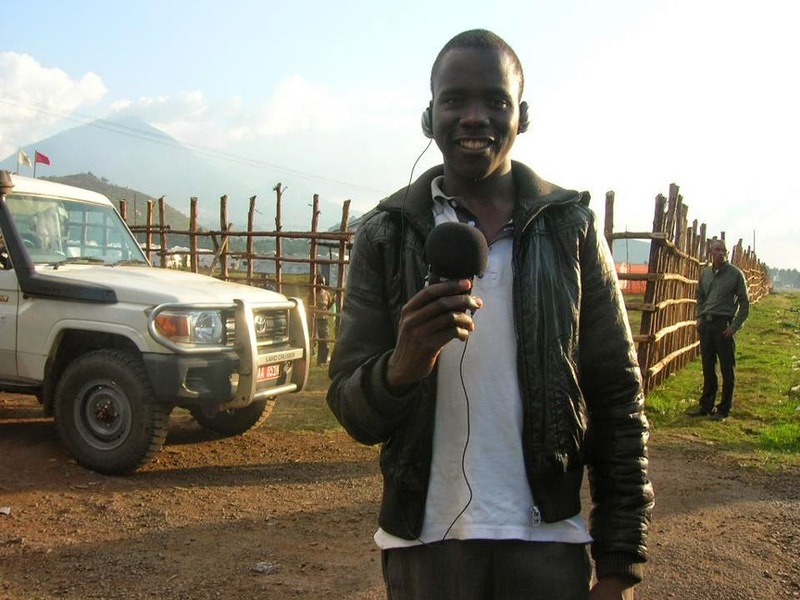 Zadock Amanyisa, a Daily Monitor correspondent based in the West Ugandan town of Bushenyi was last week incarcerated and charged by the police for allegedly disseminating false news. Zadock told press that in his story, he analyzed the minister’s remarks and compared her call to return to the ‘Mayumba Kumi’ security measure to mean that she wanted the community to adopt President Obote’s ‘Manyumba Kumi’ security system which included having a leader for every ten households. “After hearing the word ‘Mayumba Kumi’, I went to the community to find out what it means. I spoke to a number of elderly persons who told me that it was a security mechanism exported by Obote from Tanzania. Some people said it was brought by Binaisa under UNLFP but I failed to find enough evidence to back that. 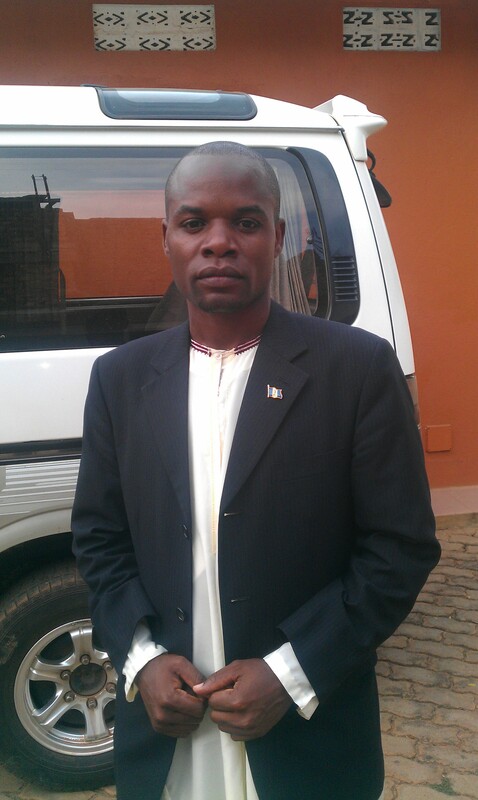 I then read articles on the internet which also confirmed that it was an Obote system” he stated. “On 22nd April, I received a call from the OC (Officer in Charge) at Bushenyi CID who asked me to go and meet him immediately adding that my quick response to his call would save me. When I arrived at the station, he said that he had orders from above to detain me for a story I had written” Zadock stated. He also denied having used the provisions of the Press and Journalist Act to charge the journalist, and when asked under what law he based his charges on, he alluded to sections 179 and 180 of the Penal Code Act that create the offence of criminal defamation, adding that this was an official matter and if we needed any information, we should go to his office, as he was not sure of who he was talking to. The Human Rights Network for Journalists in Uganda have stated their dismay at the actions of the Ugandan police in orchestrating the arrest and detention of a journalist on charges of disseminating false information, an offence which was decriminalized by the Supreme Court in 2004, in the case of Charles Onyango Obbo & Andrew Mwenda against the Attorney General. The provisions of the Press and Journalist Act which have been allegedly used to charge the journalist, give mandate to the disciplinary committee of the Media Council and not the police over issues of professional conduct.